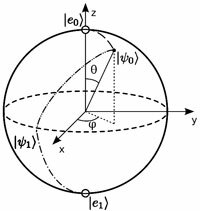 We study some aspects of the Quantum Brachistochrone Problem. Physical realizability of the faster pseudo Hermitian version of the problem is also discussed. This analysis, applied to simple quantum gates, supports an informational interpretation of the problem that is quasi Hermitian invariant.